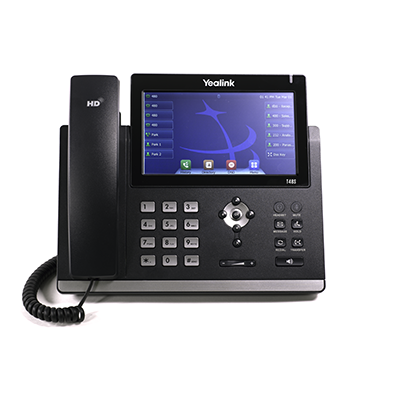 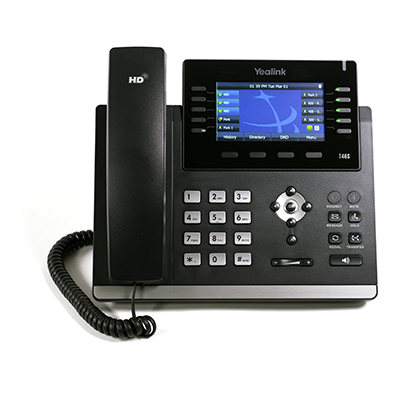 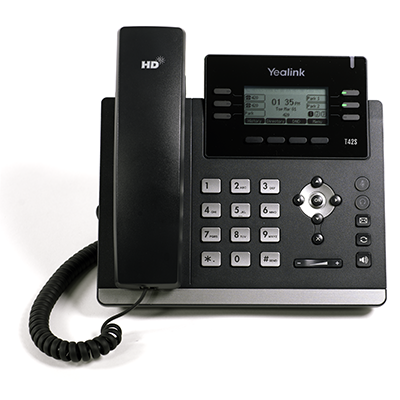 The Yealink T4 series represents the cutting edge of VoIP hardware technology and maximizes the communications potential you have unlocked by making the switch to Star2Star. 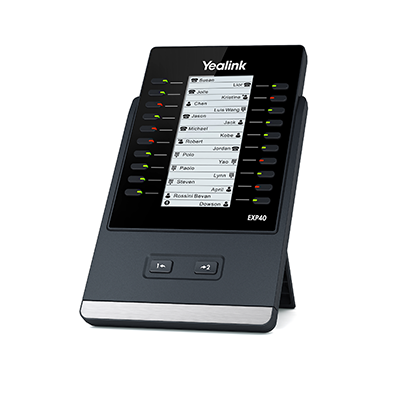 Each model is a versatile communications device that meets business needs whether the user is in their office, home, or on the road. 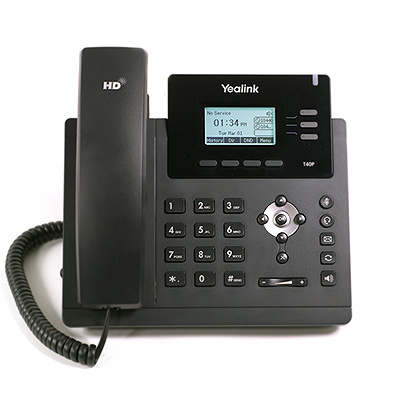 Revolutionary in appearance and design, T4 series phones are pleasurable and practical to use. 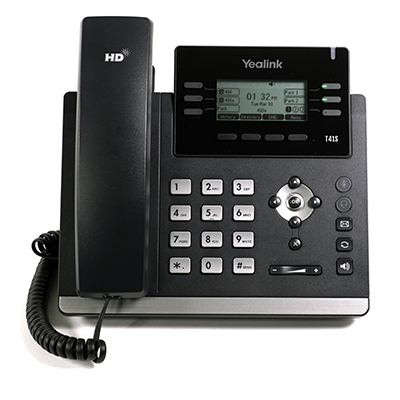 Yealink phones enable timely communications and improve productivity among geographically dispersed staff, customers, and vendors in less than three touches.